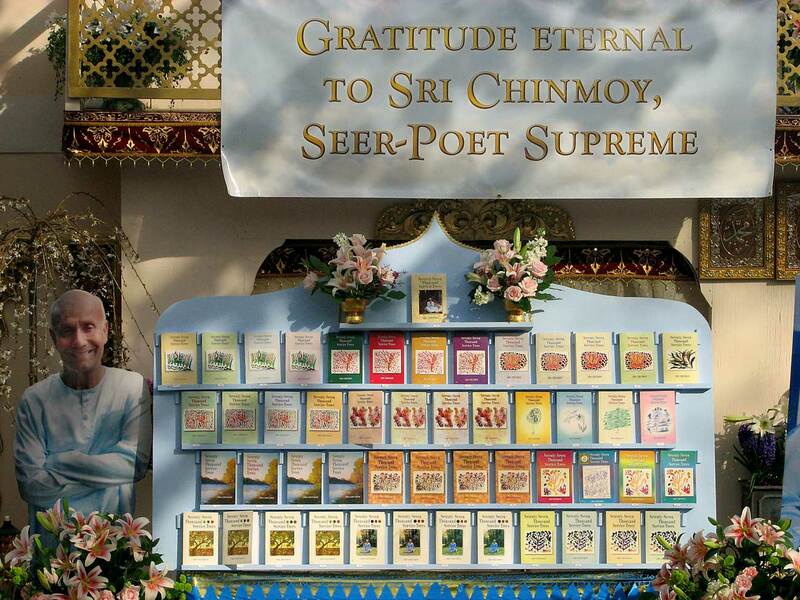 “Seventy-Seven Thousand Service-Trees” was the latest major poetry project, realized by spiritual teacher Sri Chinmoy (1931-2007). More than one year after his Mahasamadhi the 50th volume was published and presented together with the whole book series at “Aspiration-Ground” in Queens, New York, where more than 1000 of his students met for a week long celebration of his coming to the West 45 years ago. The poems in this final volume were mostly written by Sri Chinmoy while he was visiting Malaysia in January and February 2007. The author embarked upon this marathon poetic odyssey on 24 January 1998 at 4:30 am, just three hours after completing his first big poetry series “Twenty-Seven Thousand Aspration-Plants”, which had taken him some 14 years to write. By contrast, he wrote the 50,000 poems of the “Service-Trees” series in just over 9 years – a truly remarkable achievement. 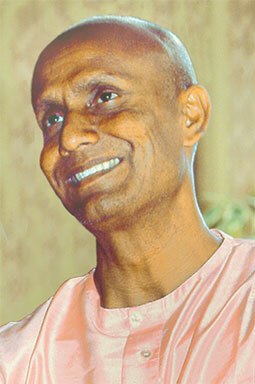 Sri Chinmoy began his “Service-Treees” project while he was visiting Cancun, Mexico. He got an inner command to start this ambitious poetry although he knew from the first moment that he might not finish it. The 50th and last published volume opens with the poem: “My life is full of God-hopes and God-dreams” and closes with these words: “My heart’s gratitude-tears every day I place at the feet of my Lord Supreme”.